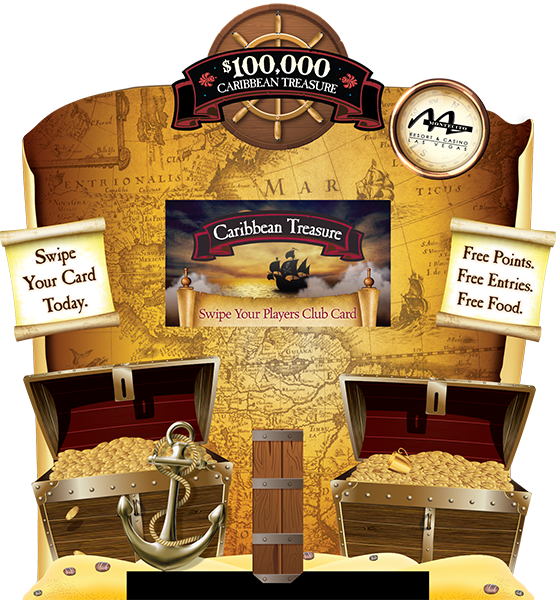 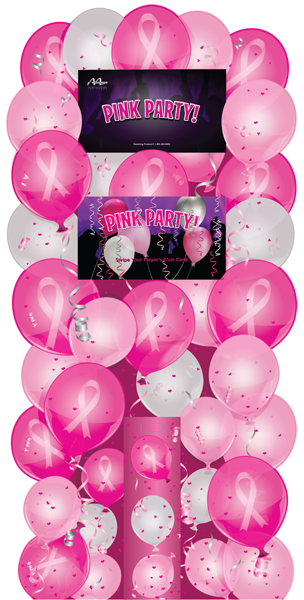 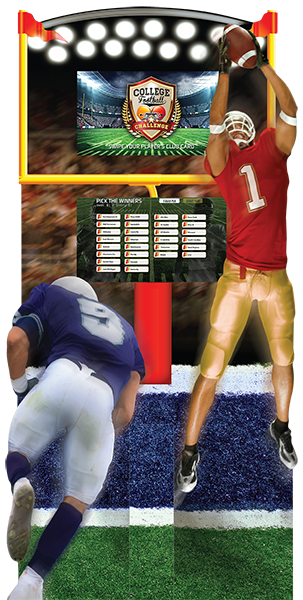 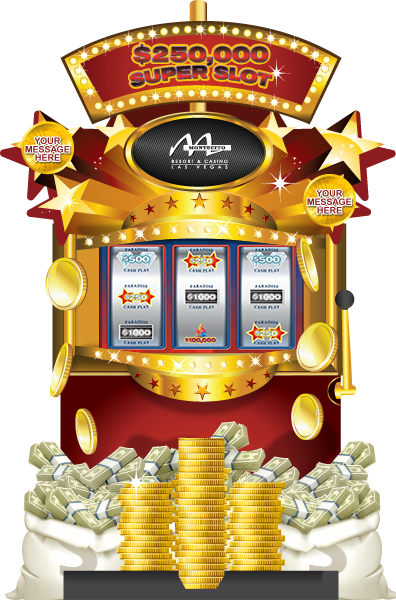 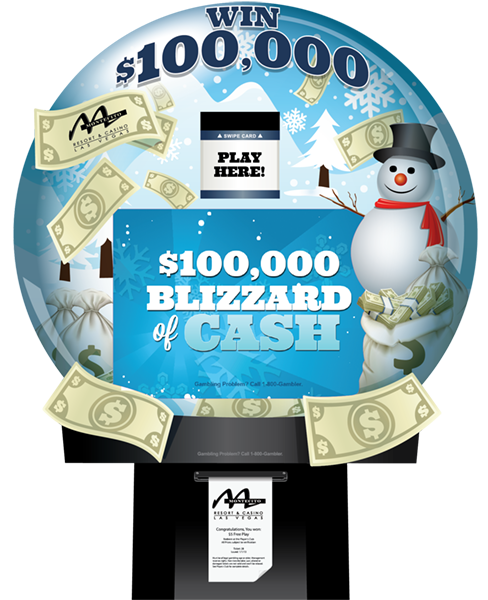 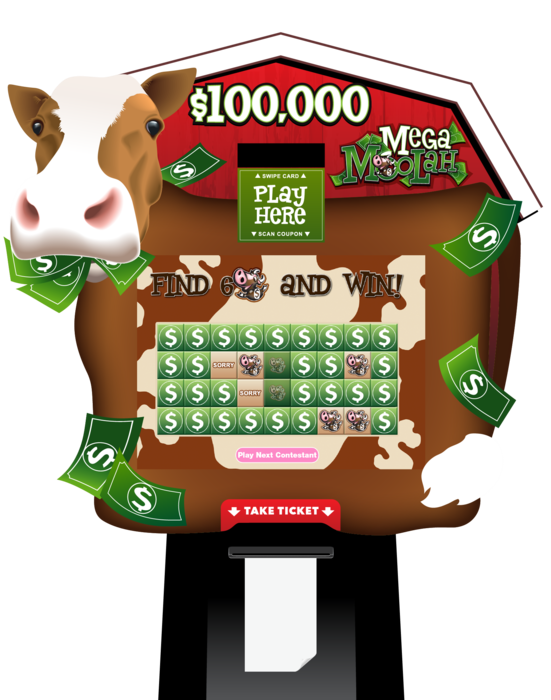 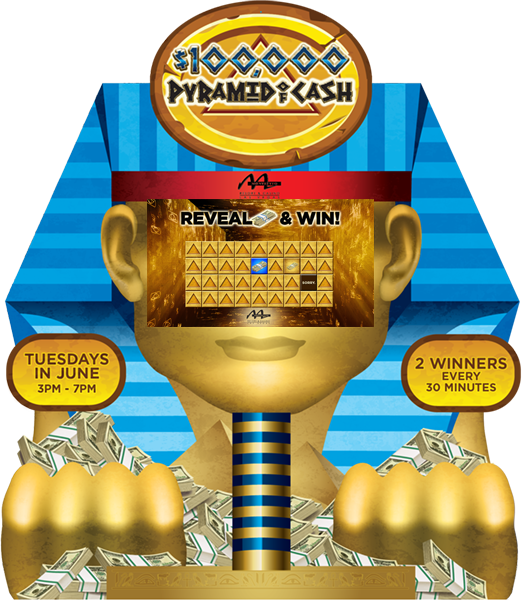 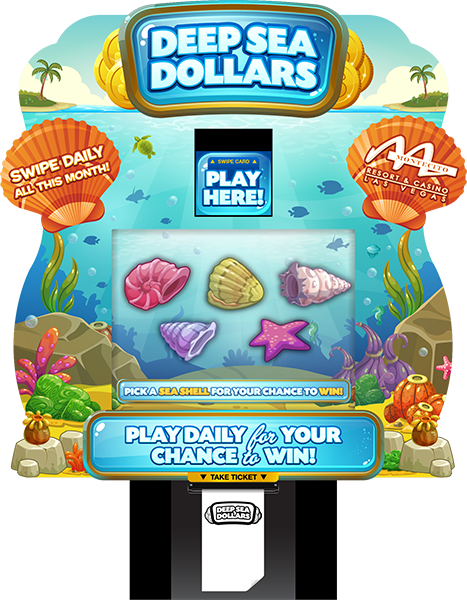 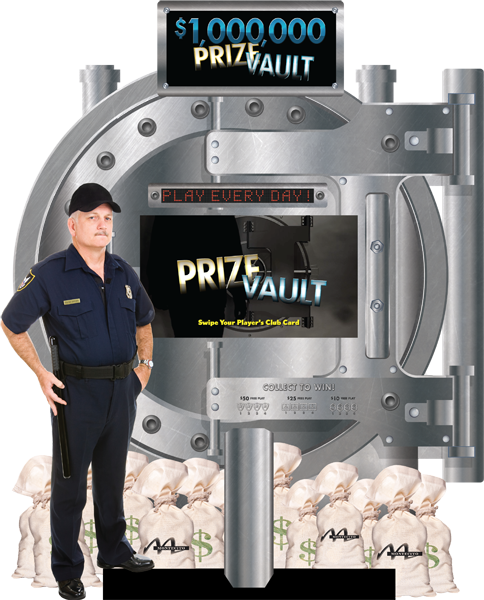 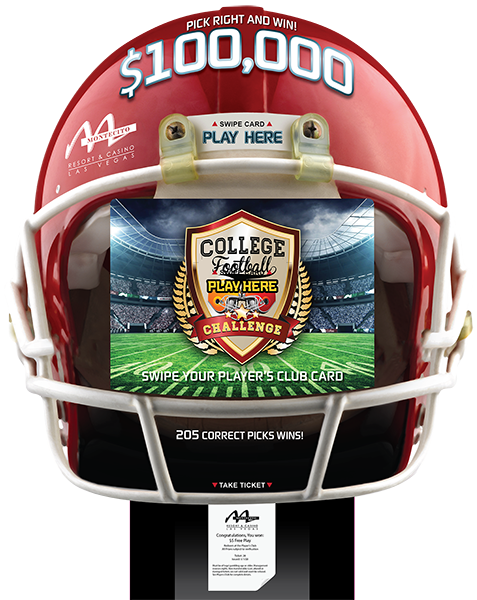 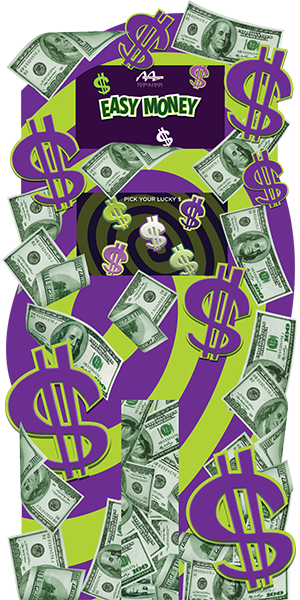 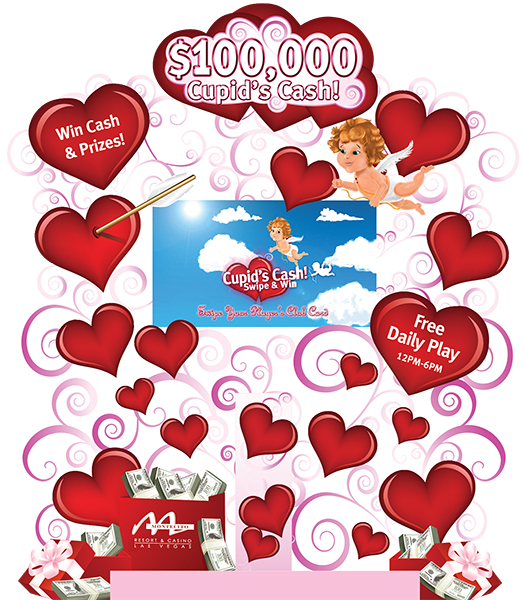 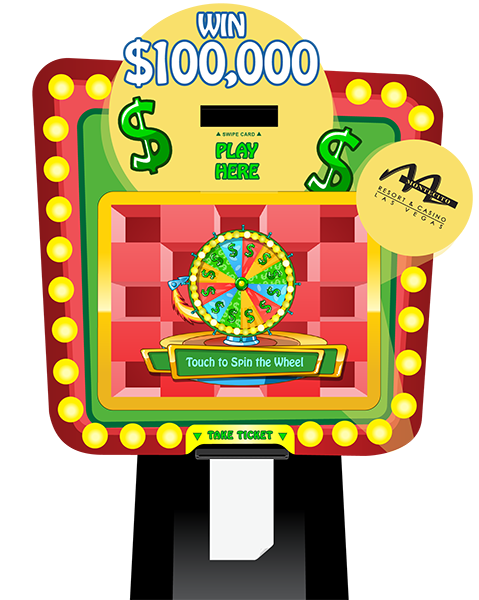 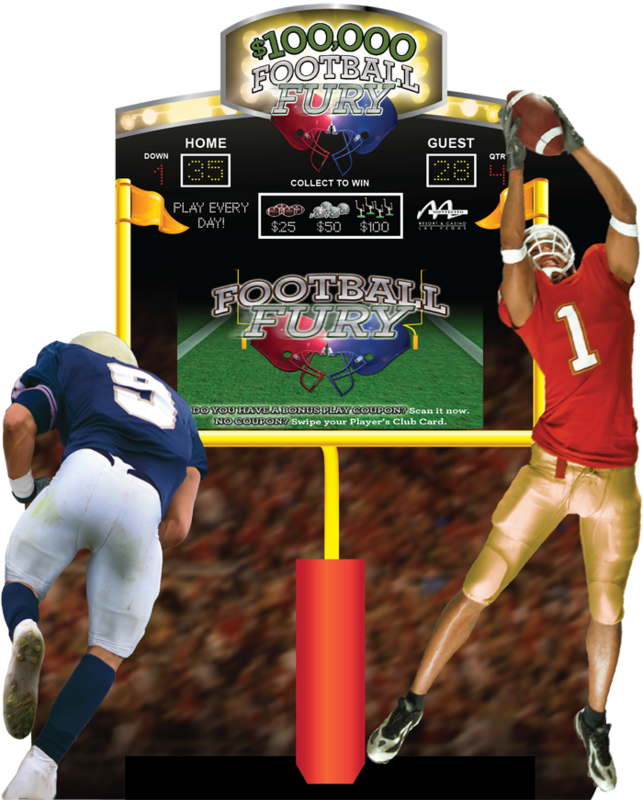 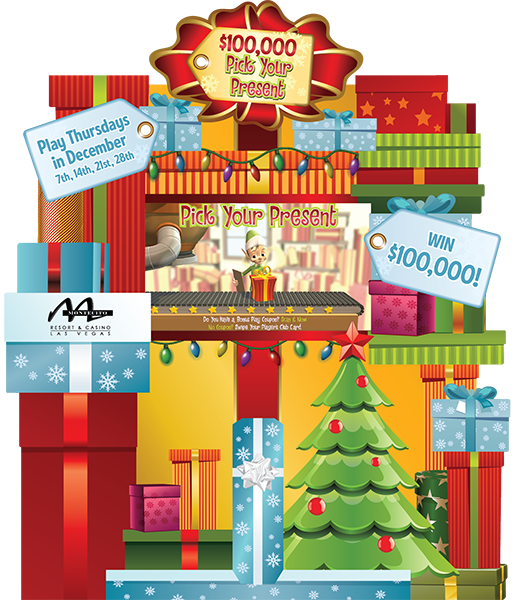 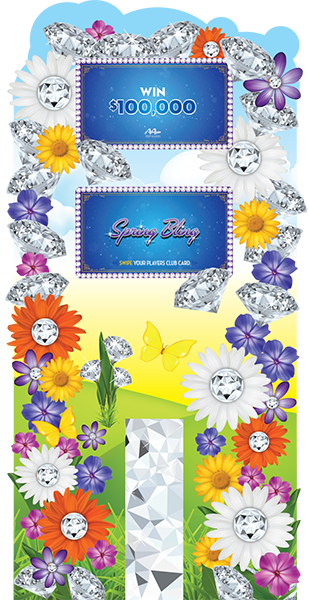 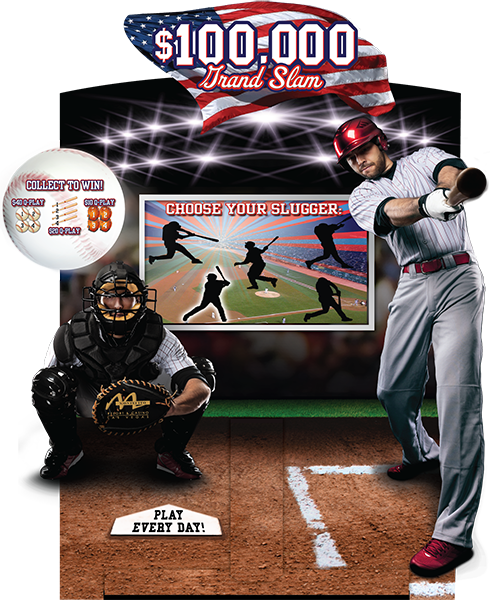 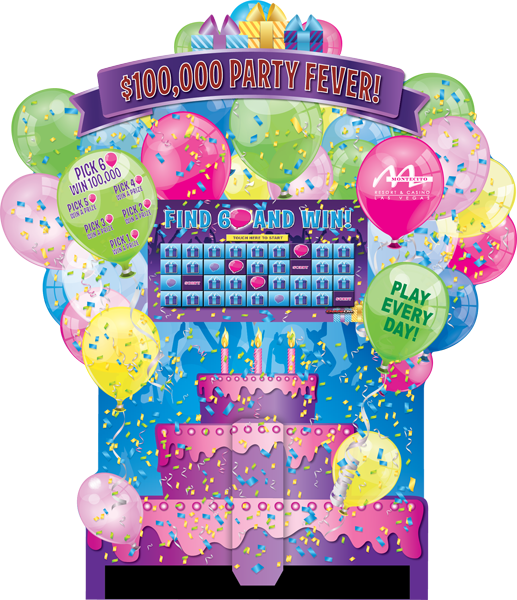 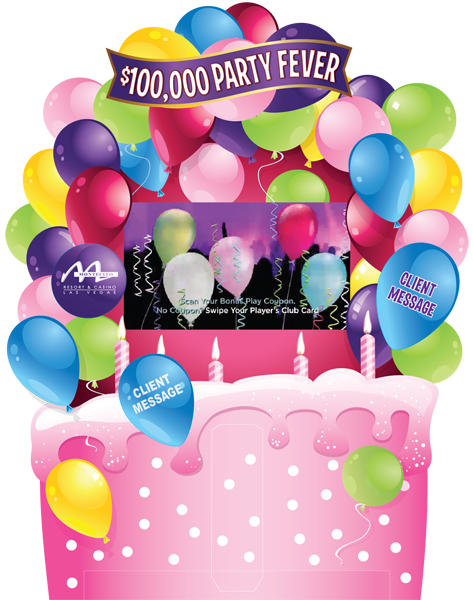 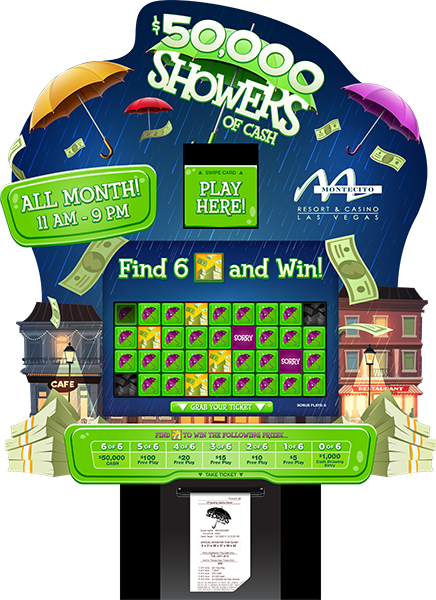 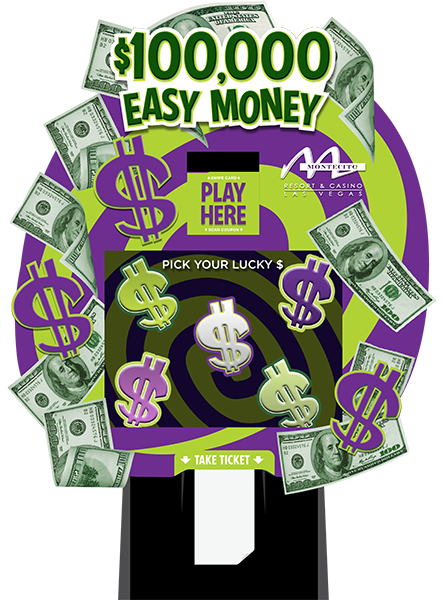 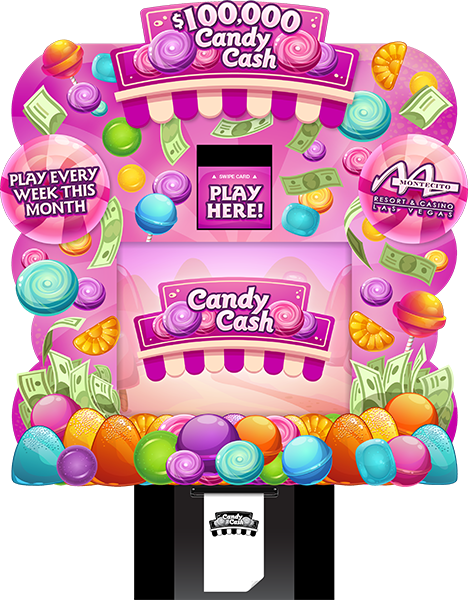 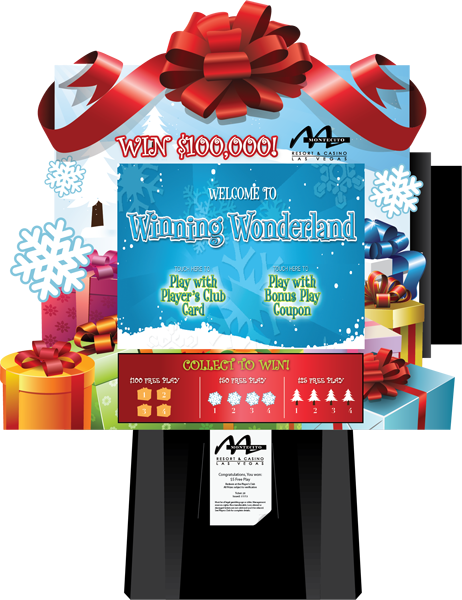 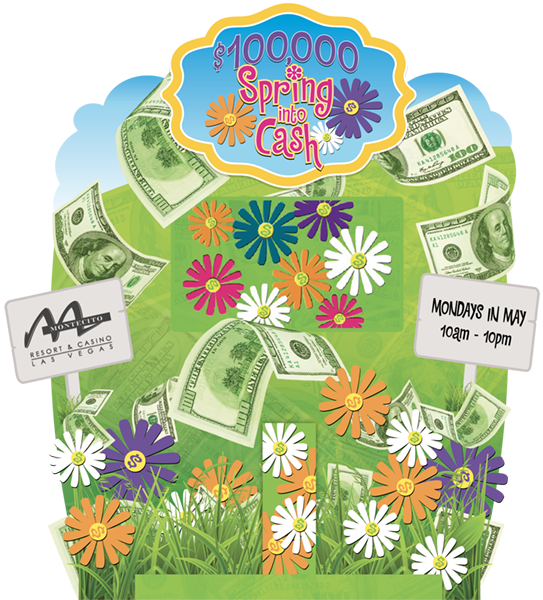 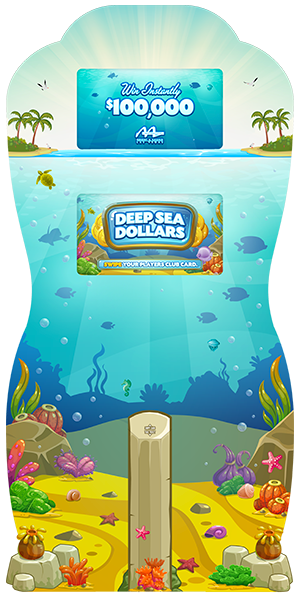 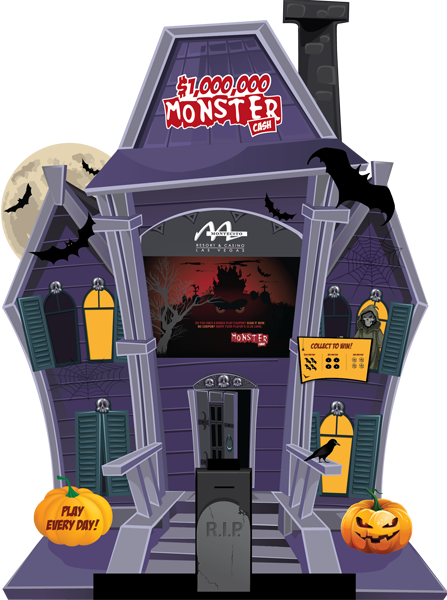 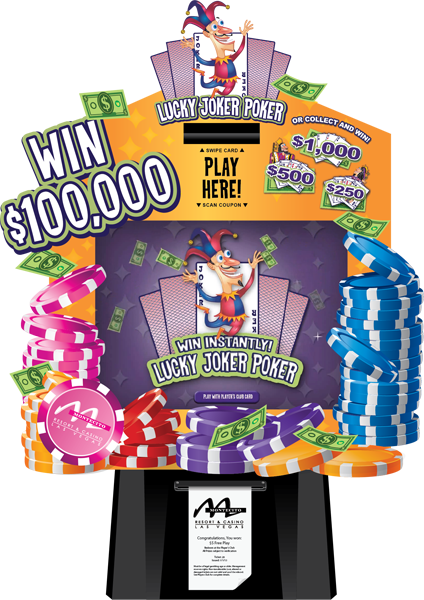 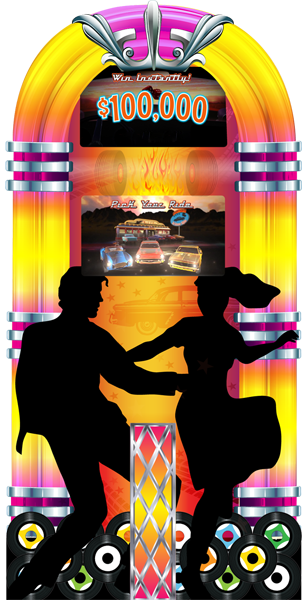 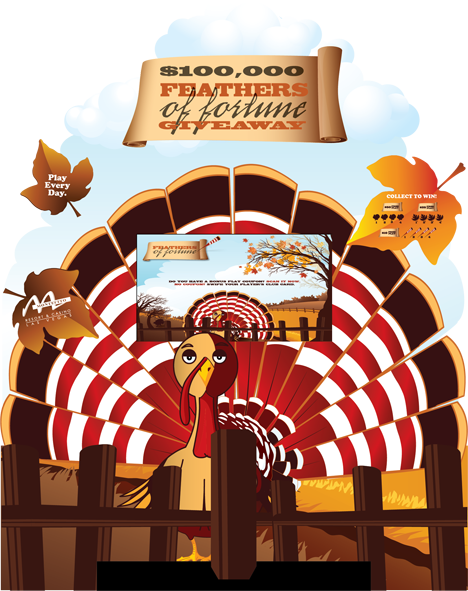 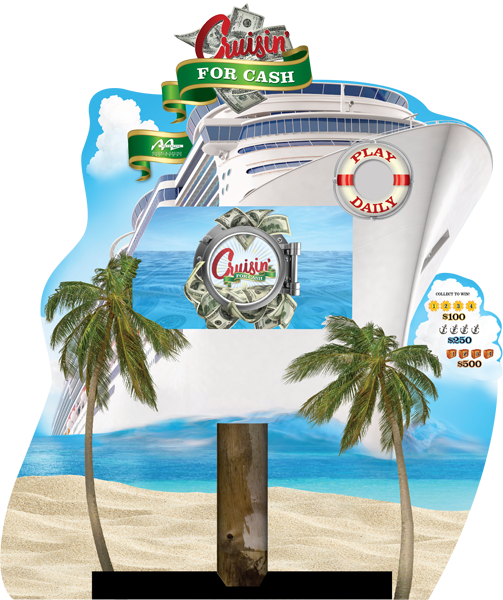 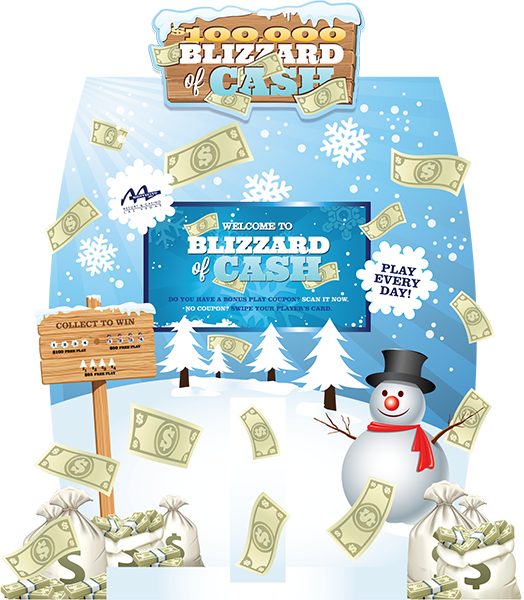 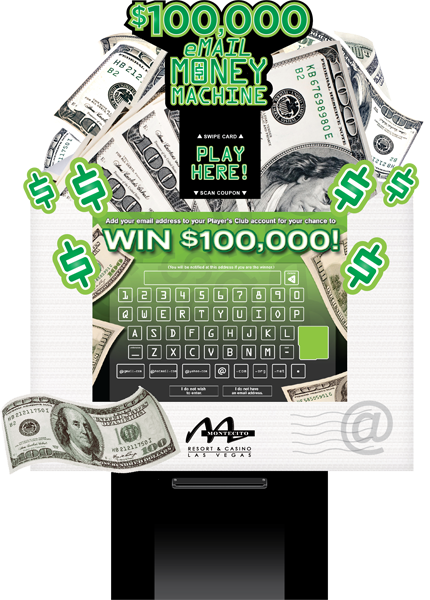 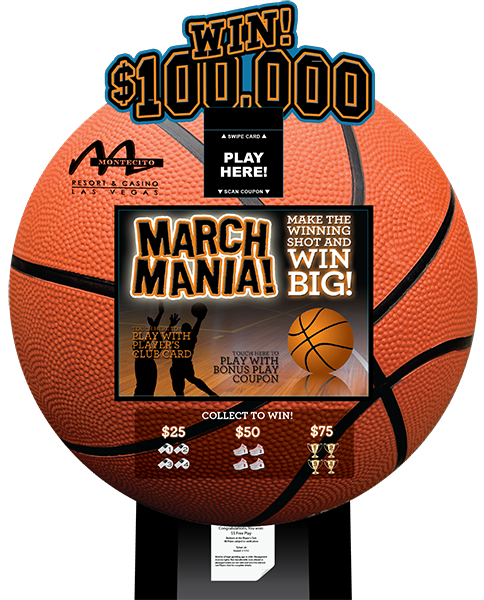 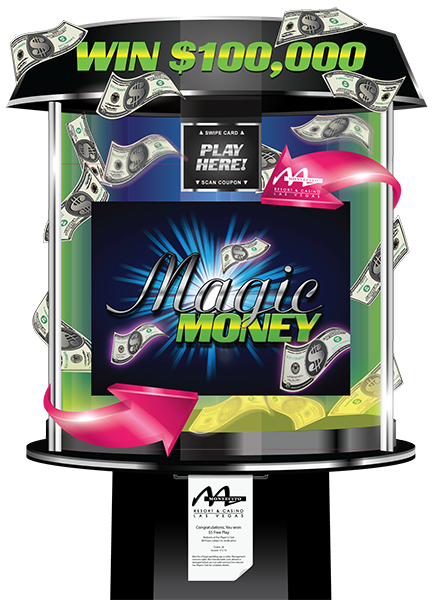 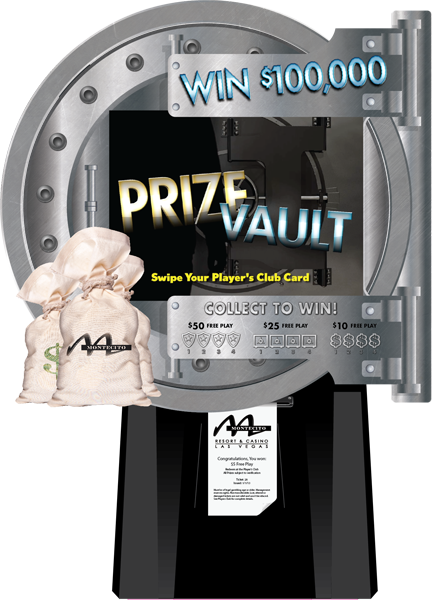 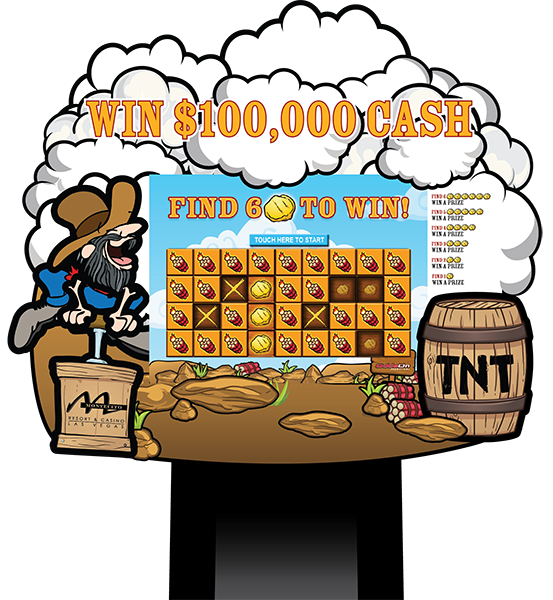 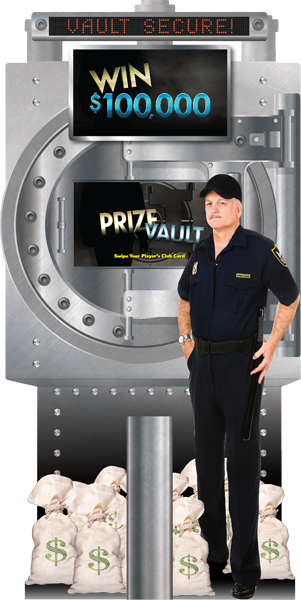 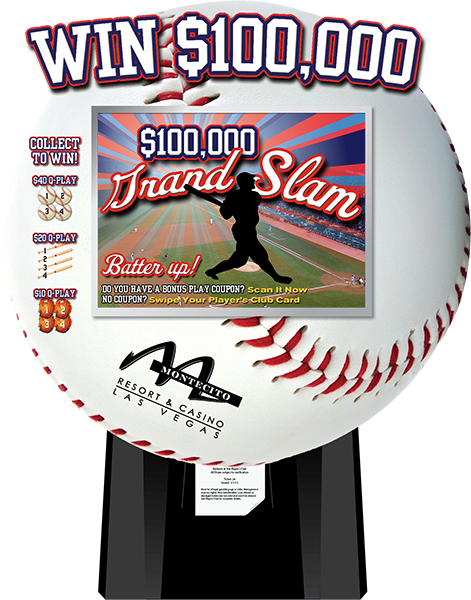 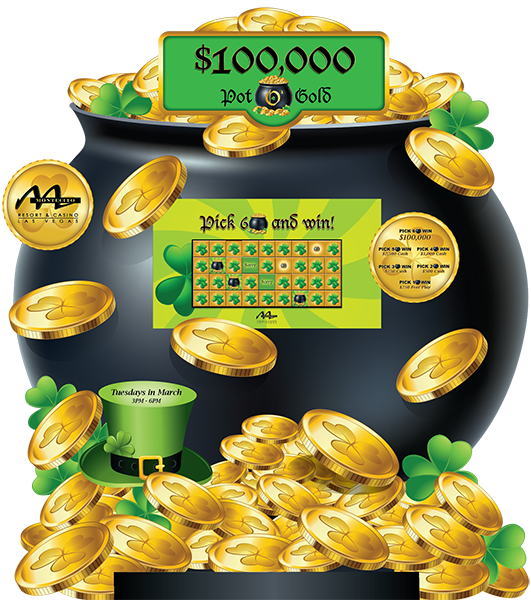 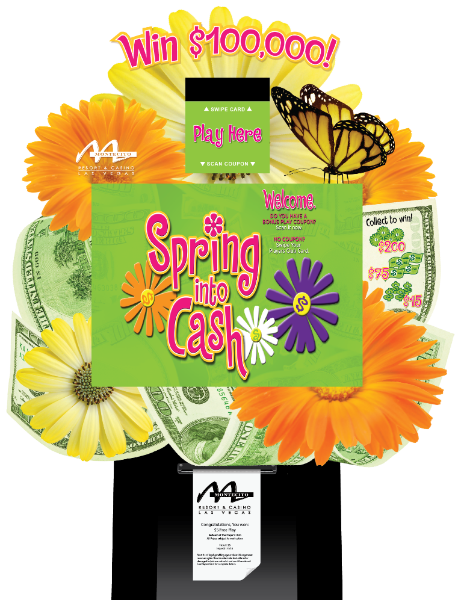 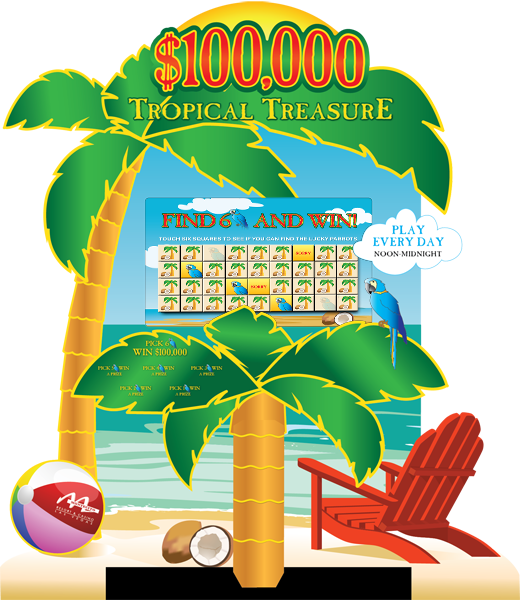 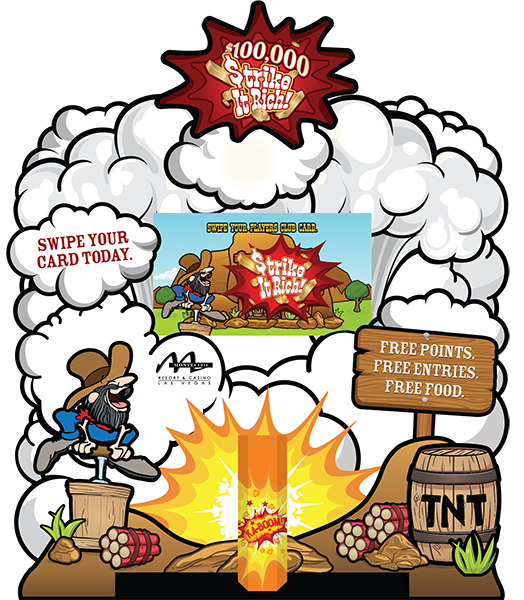 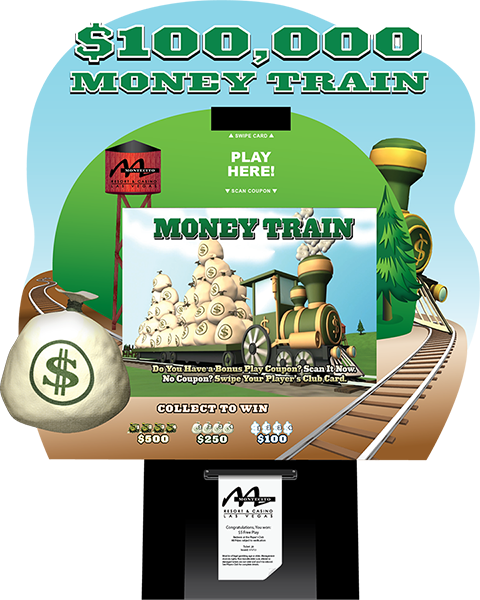 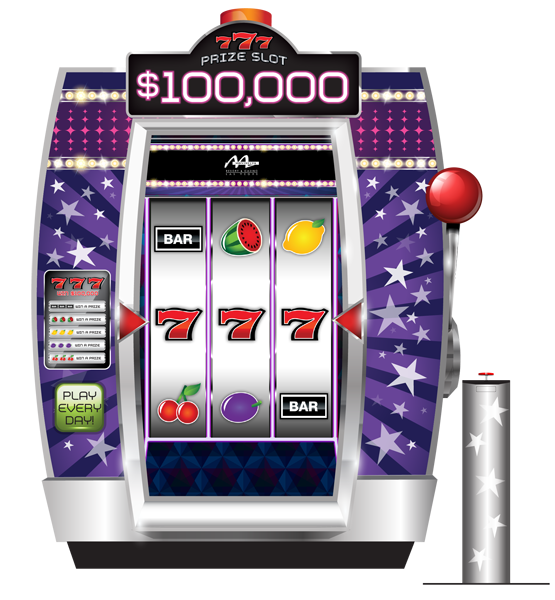 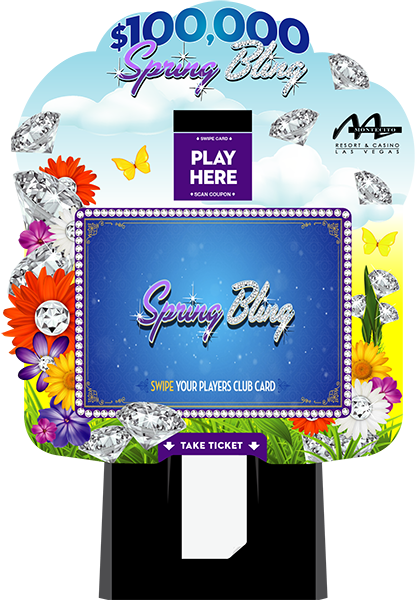 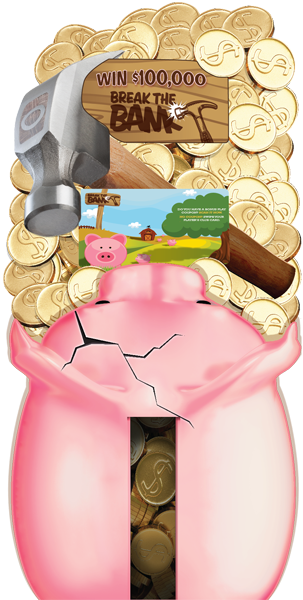 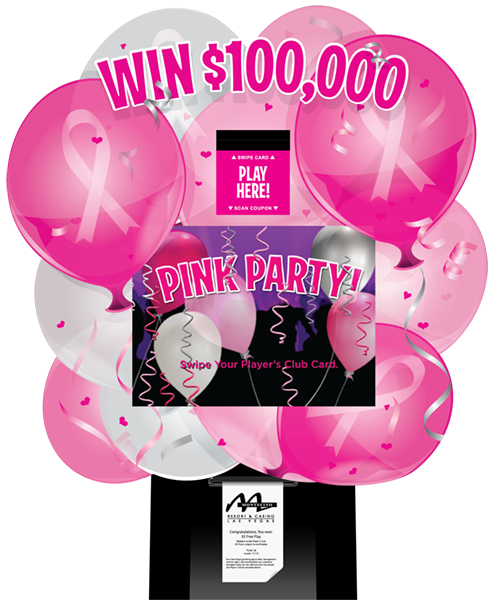 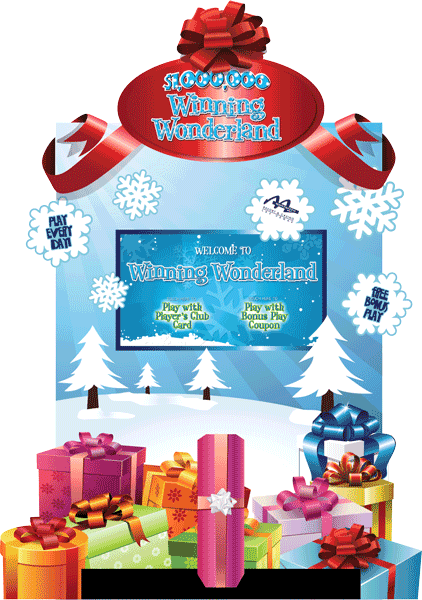 Our new multi-dimensional games and graphical kiosks are guaranteed to excite your patrons and management alike. 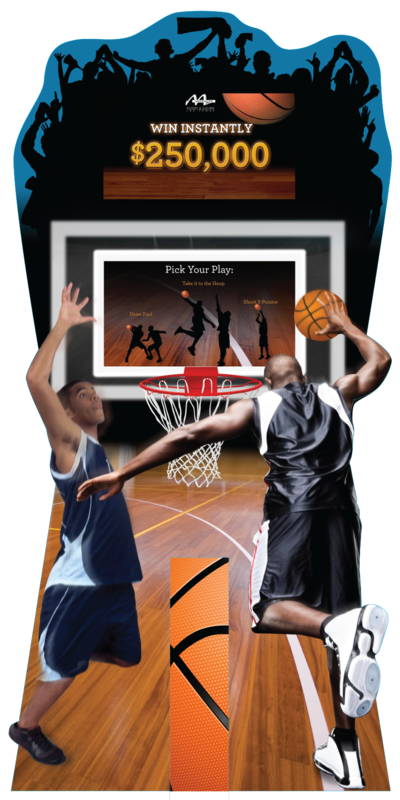 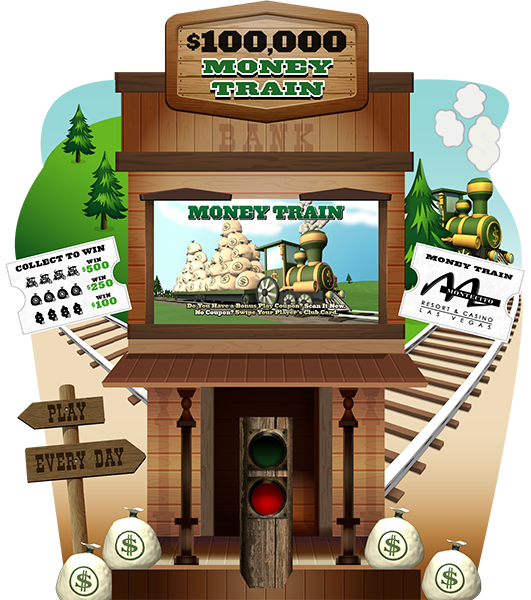 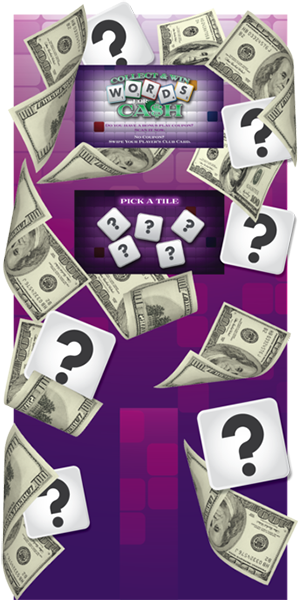 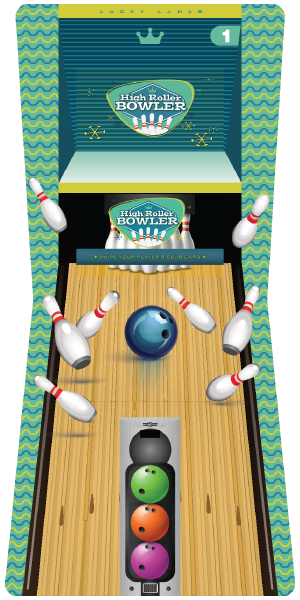 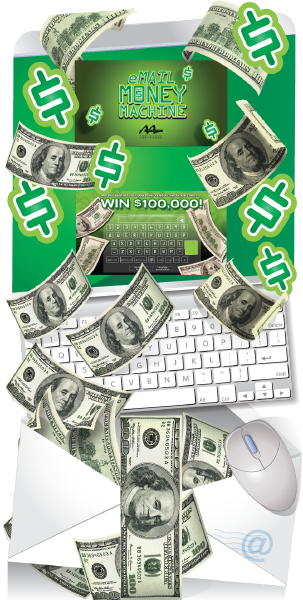 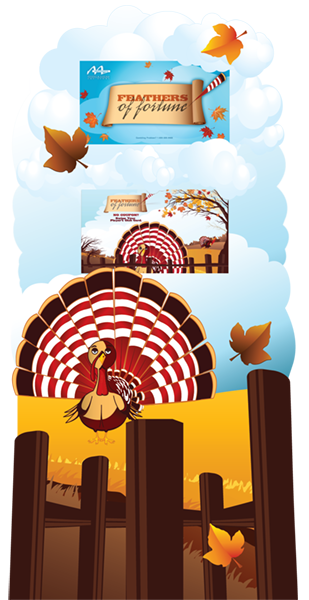 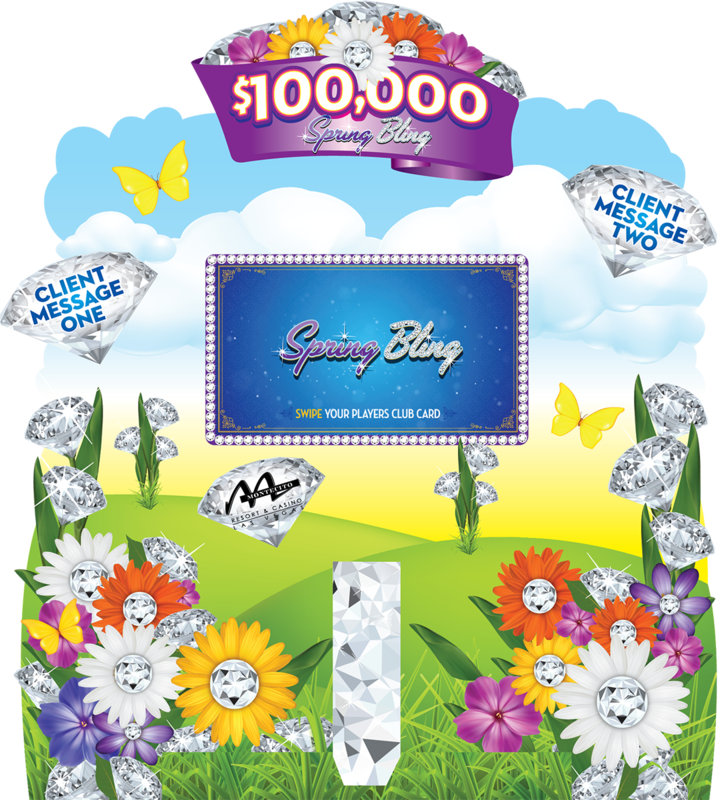 Choose from one of our existing game or kiosk designs or let our professional team customize one just for you. 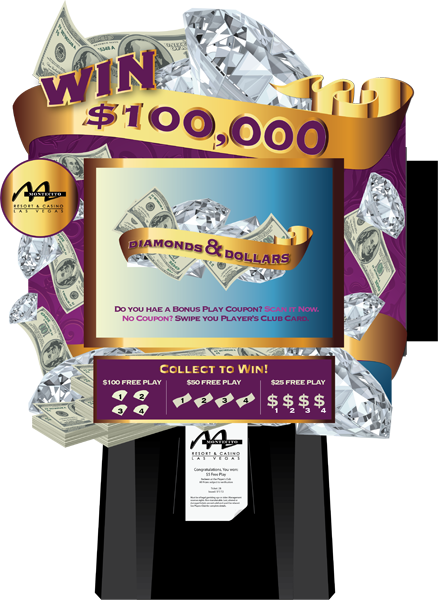 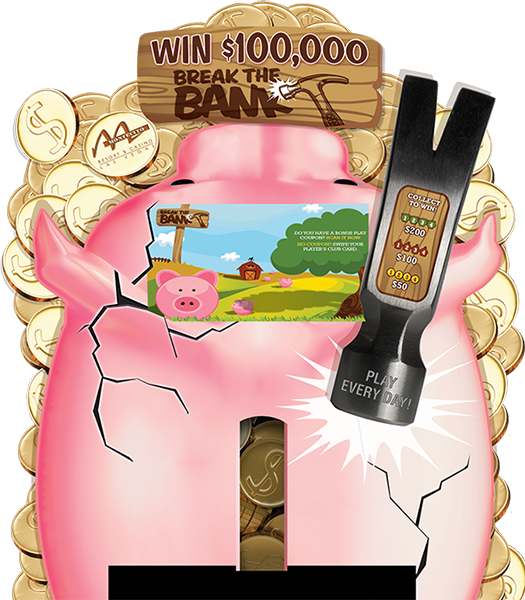 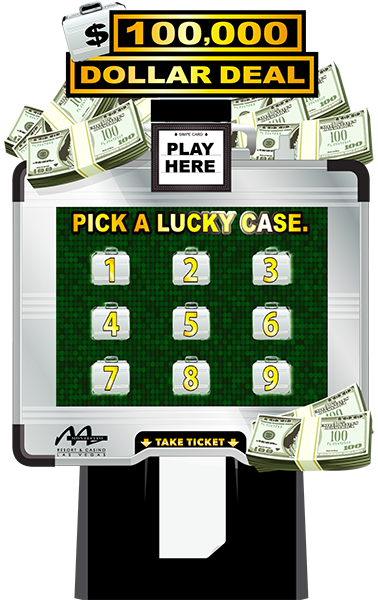 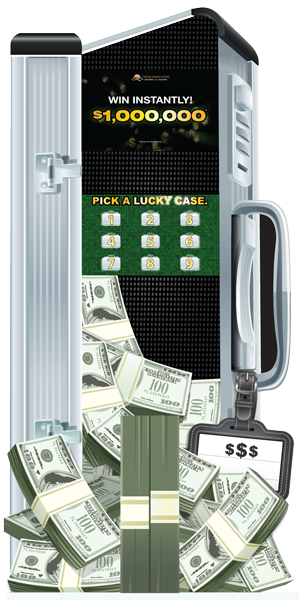 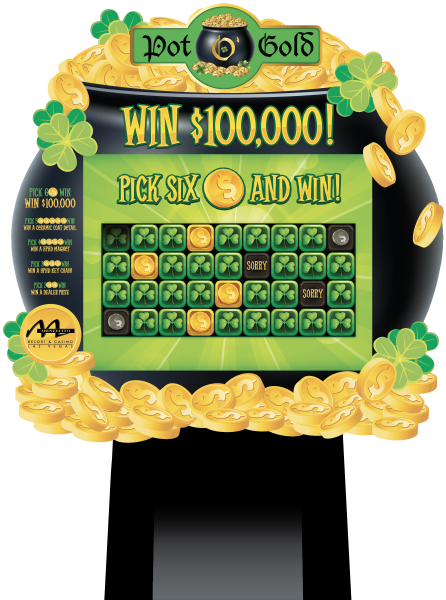 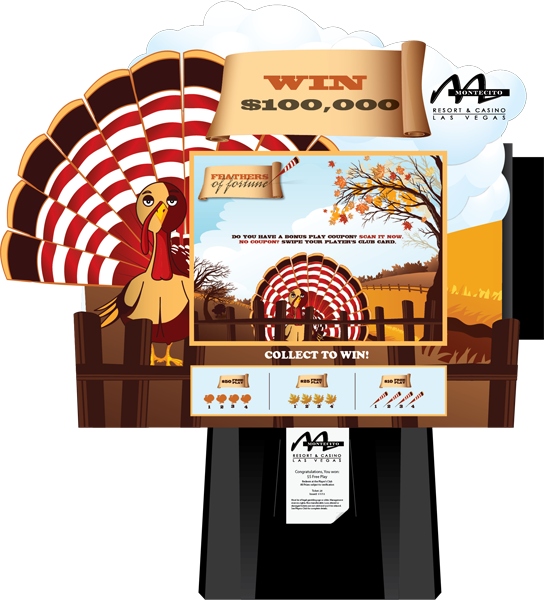 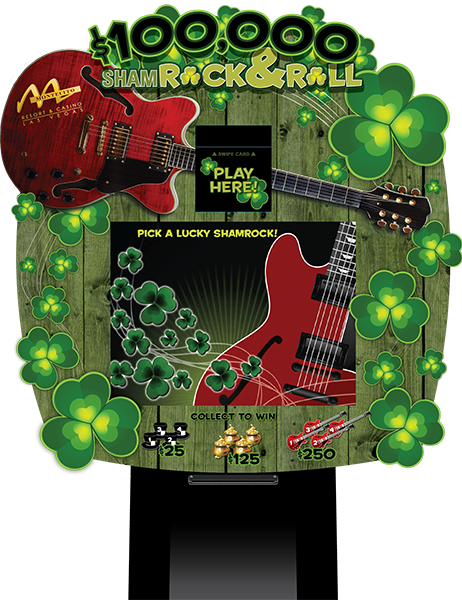 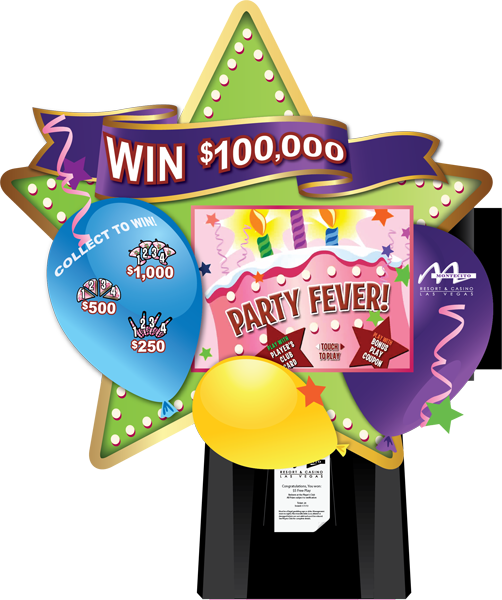 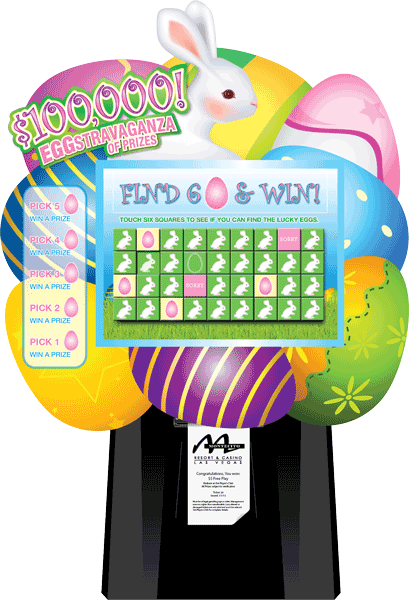 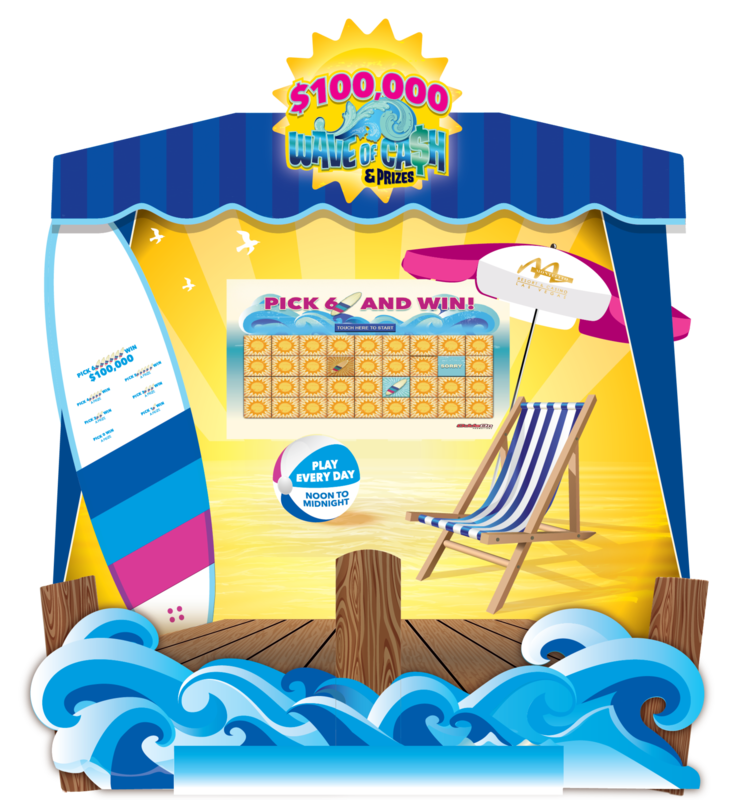 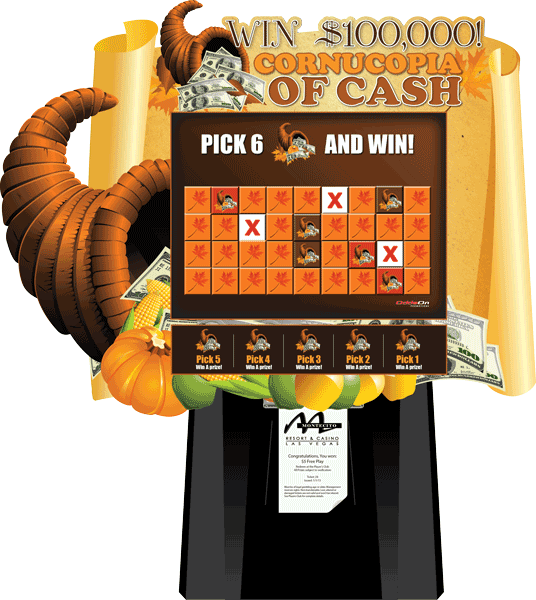 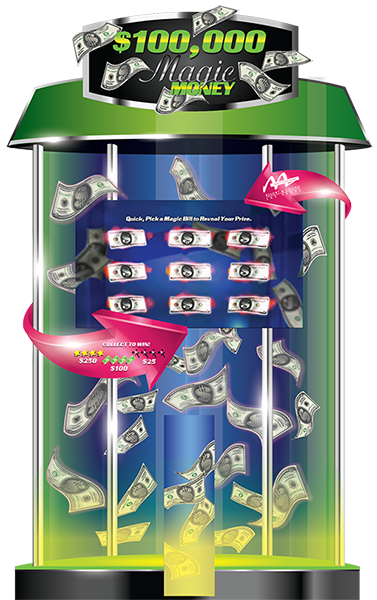 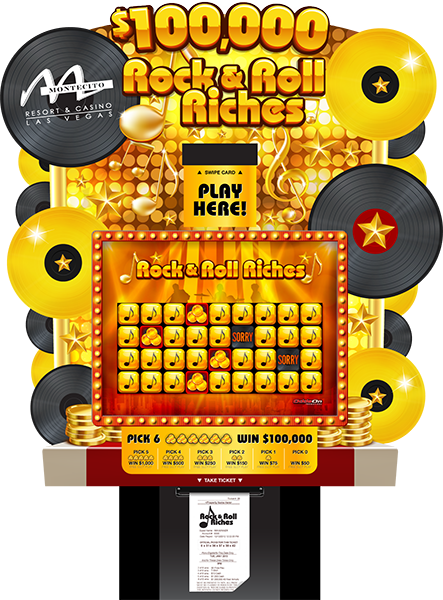 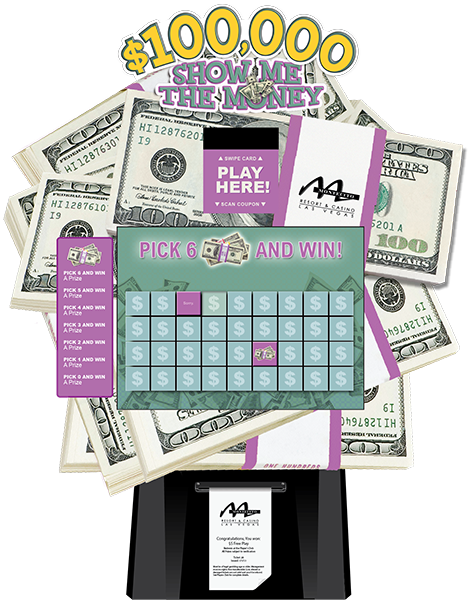 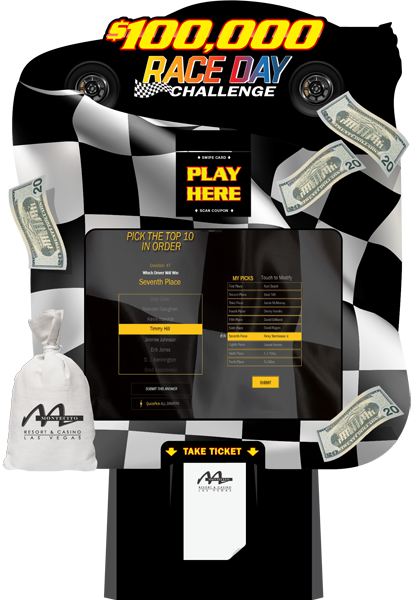 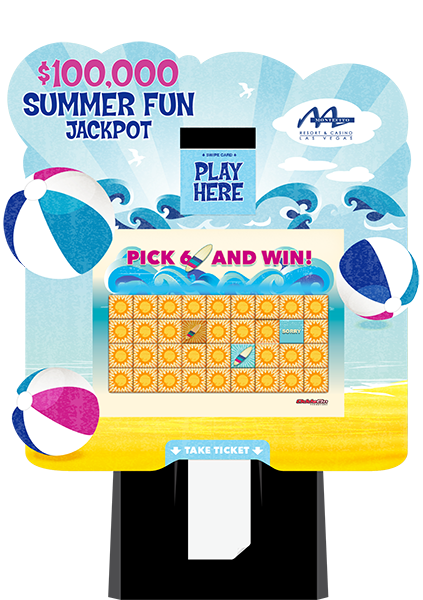 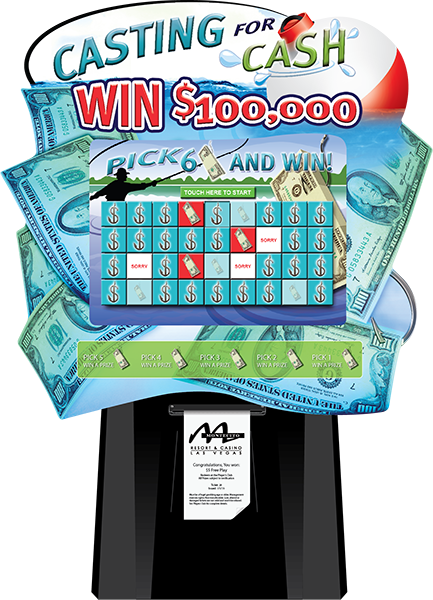 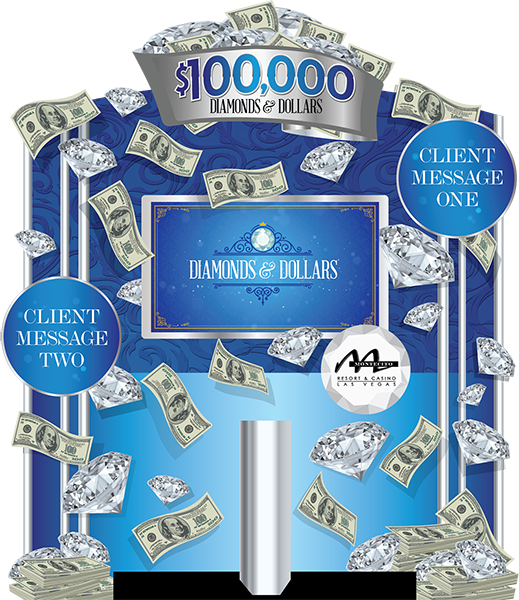 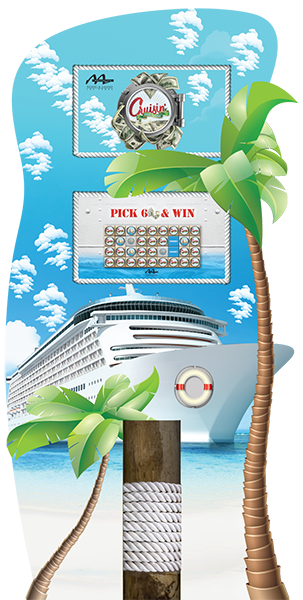 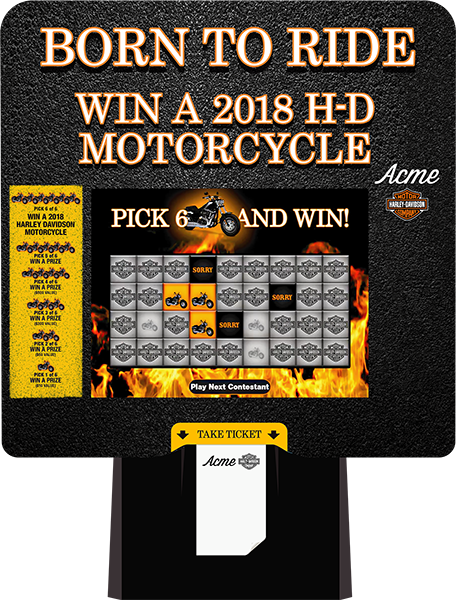 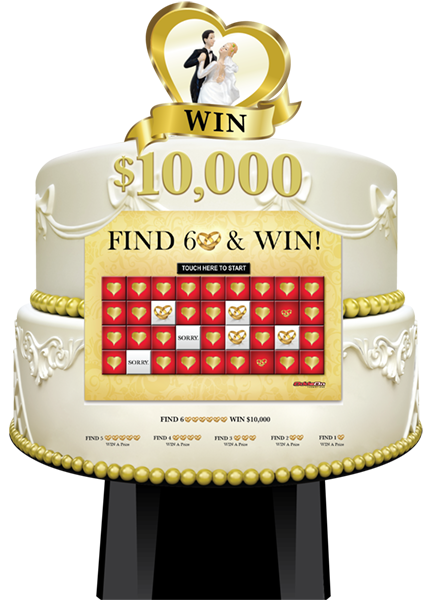 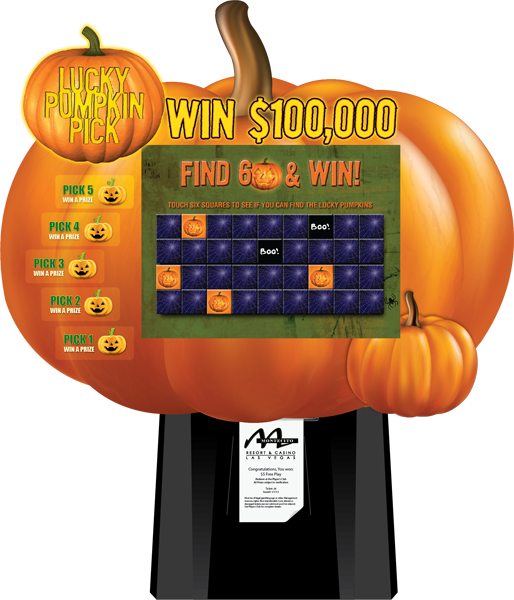 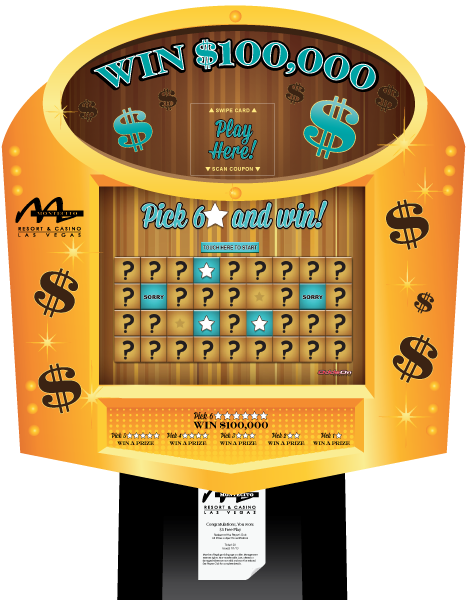 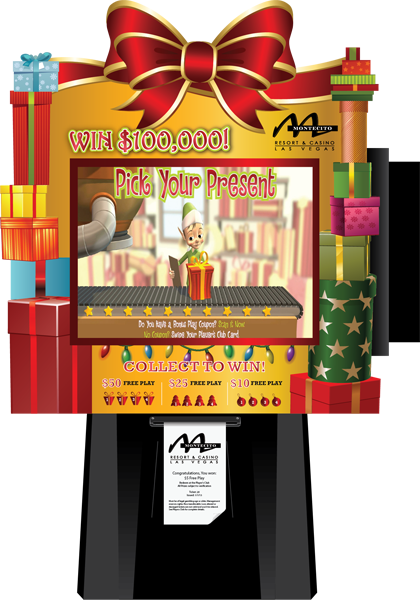 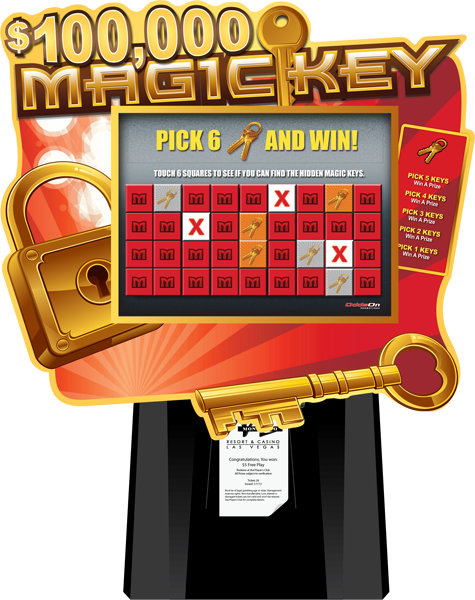 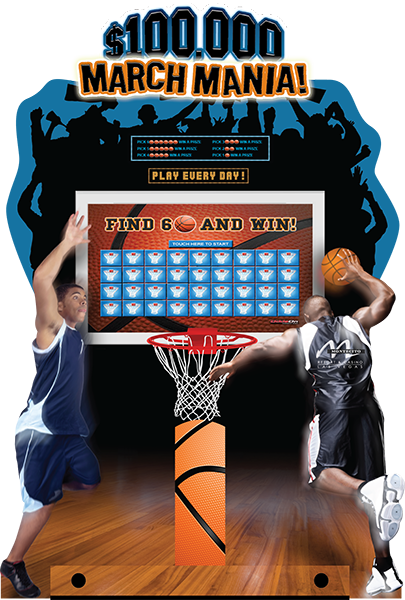 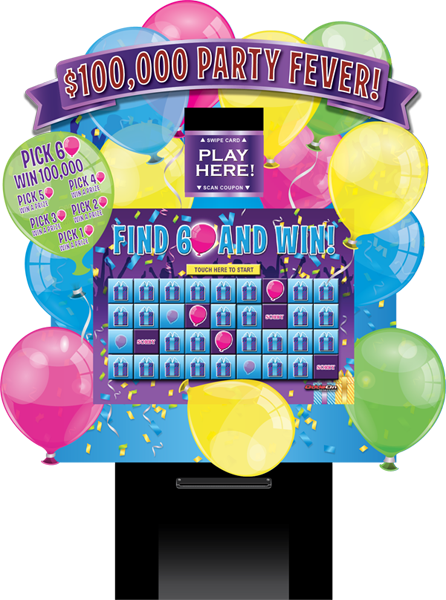 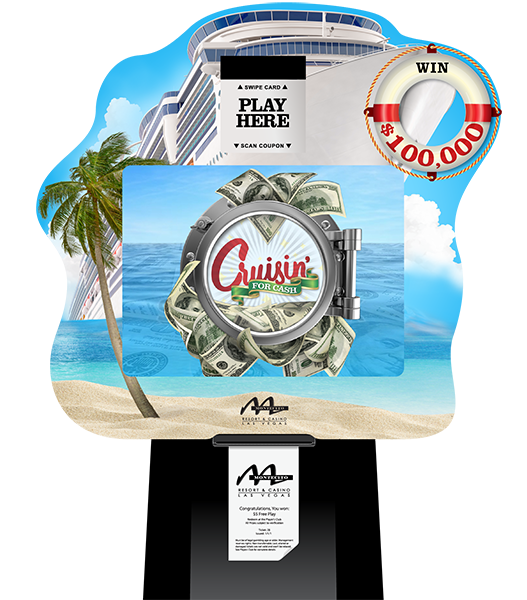 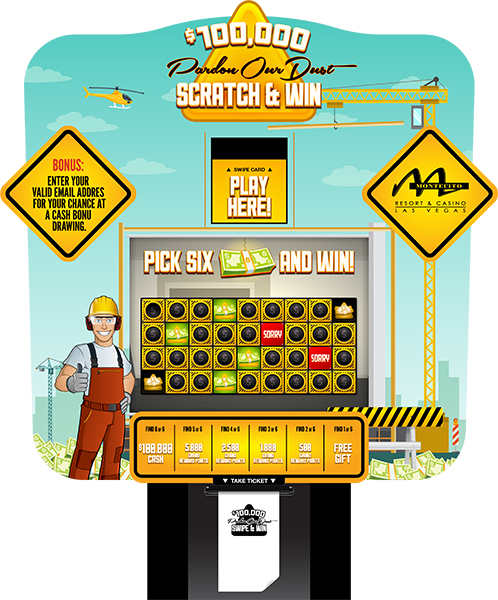 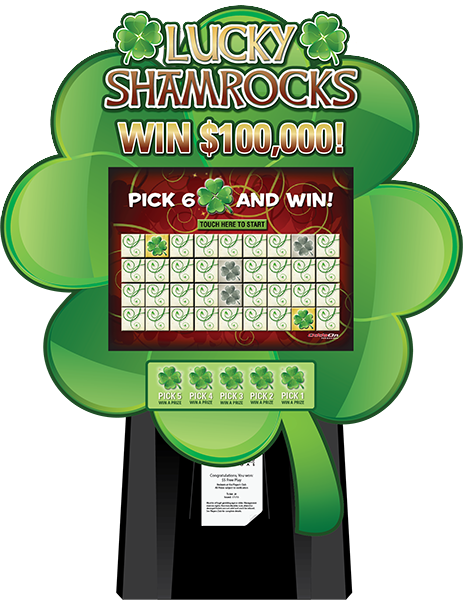 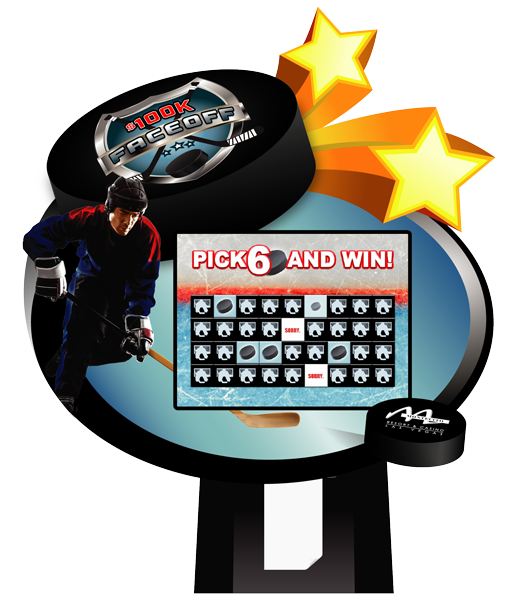 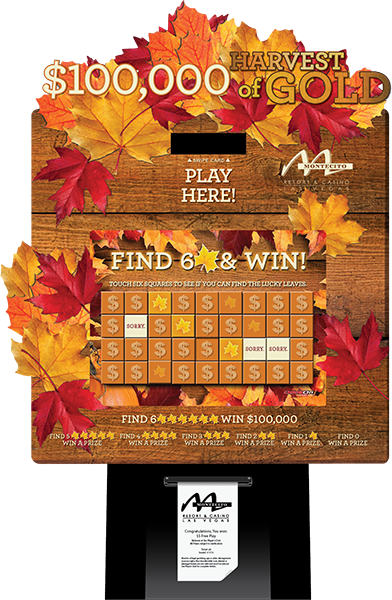 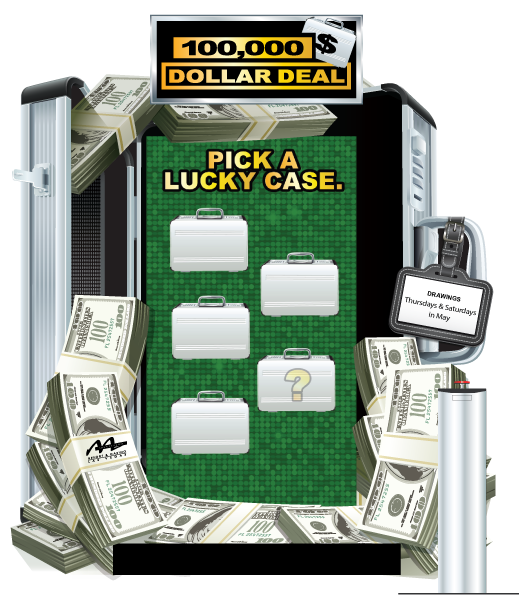 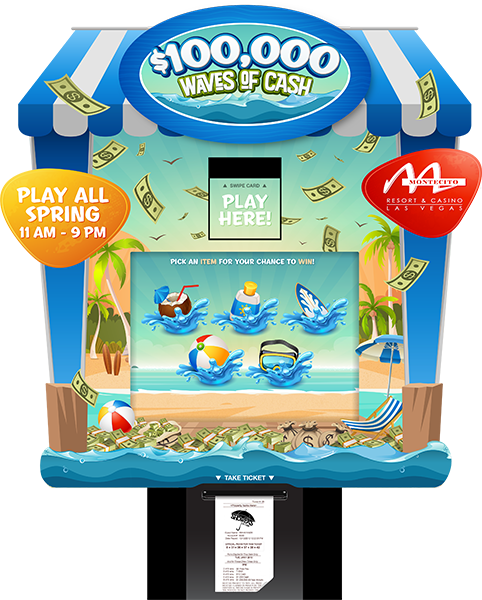 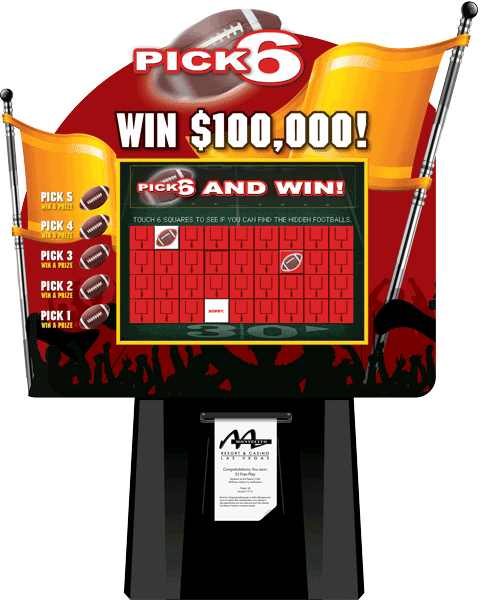 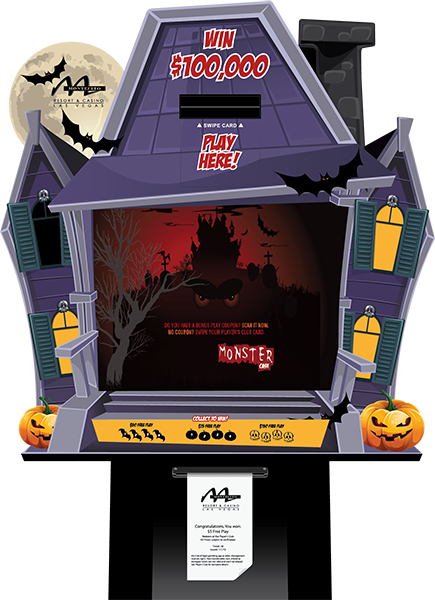 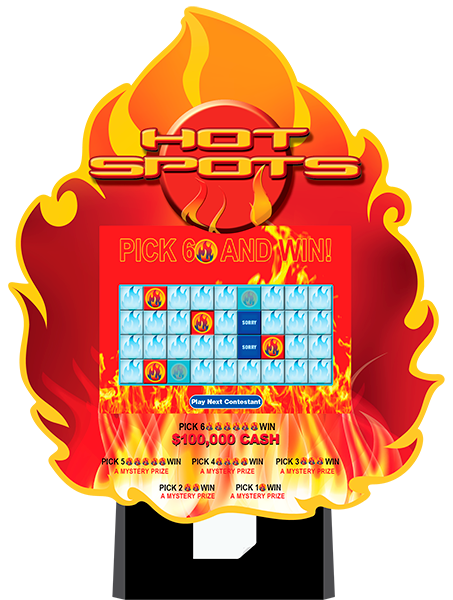 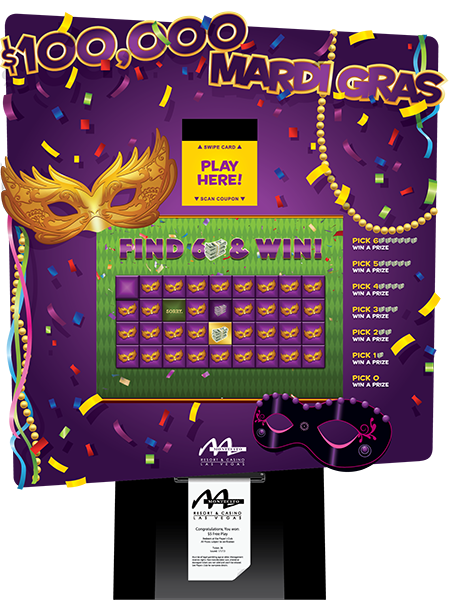 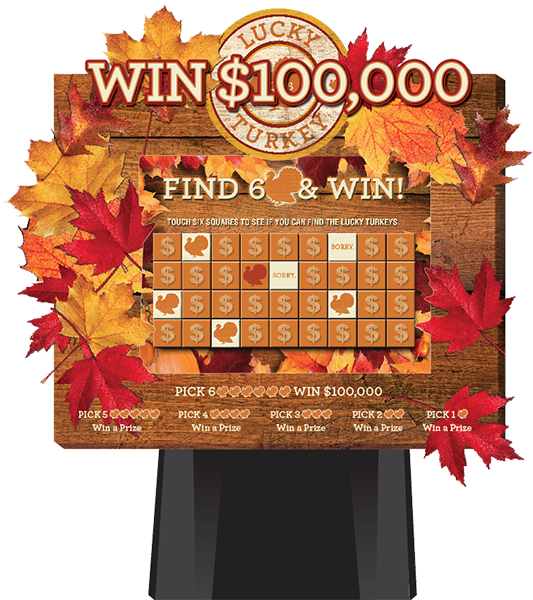 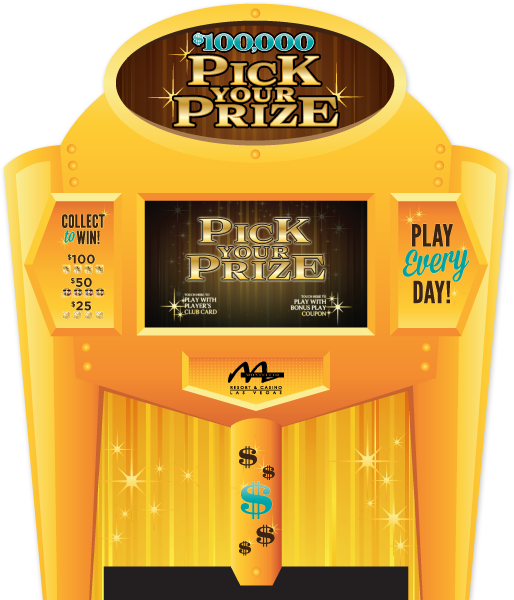 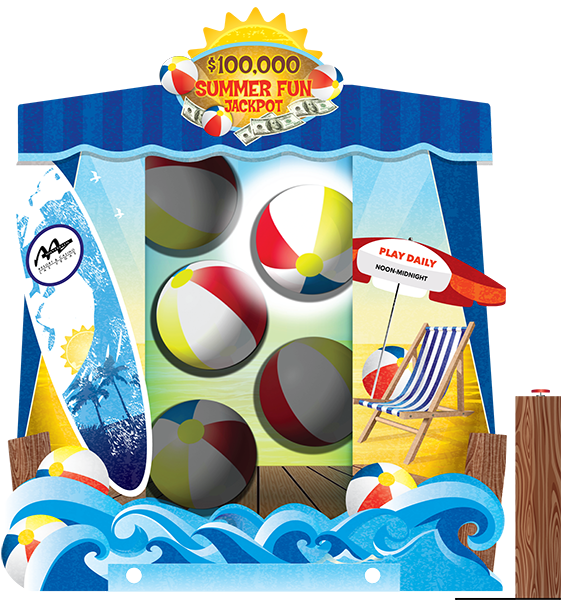 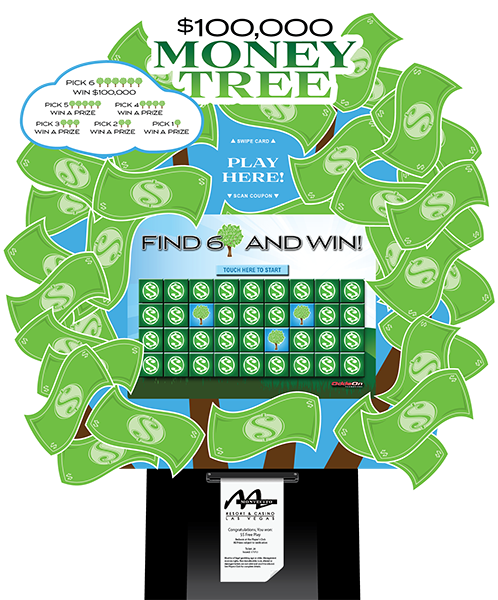 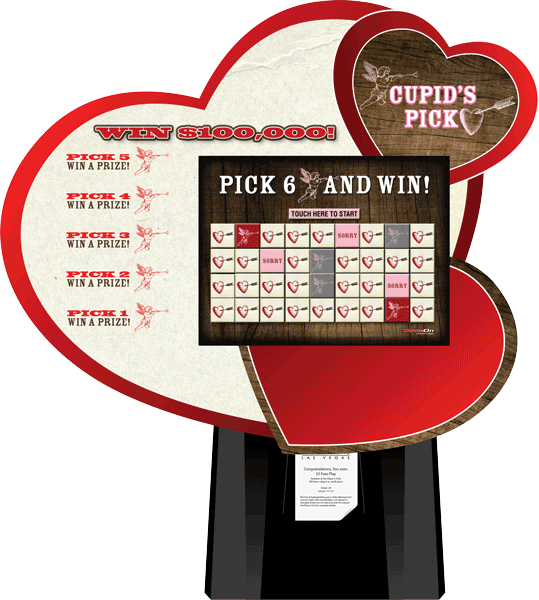 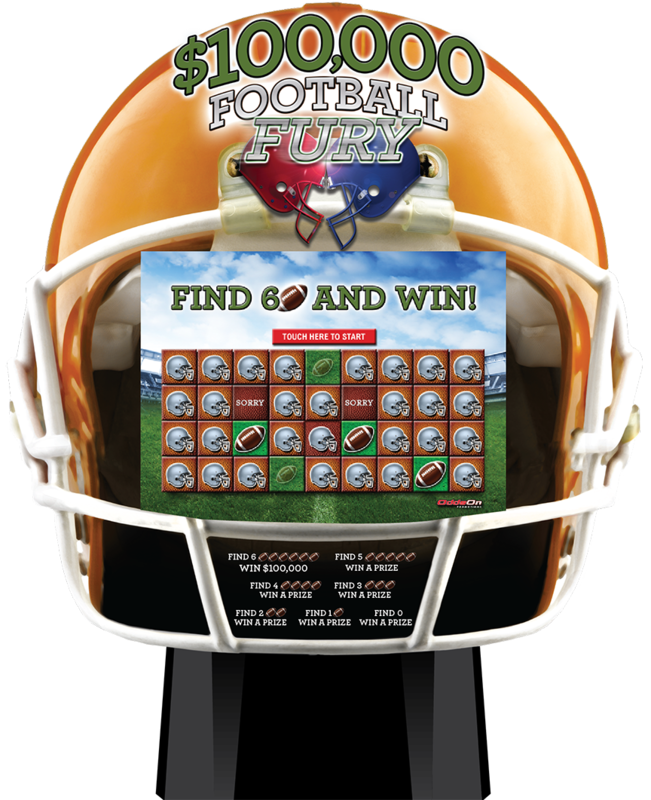 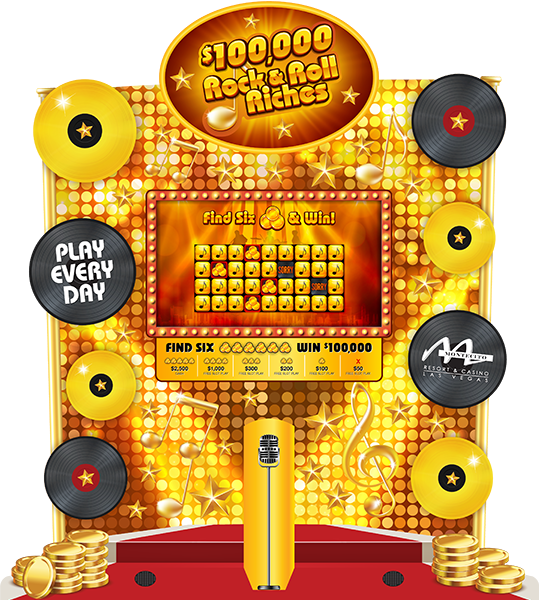 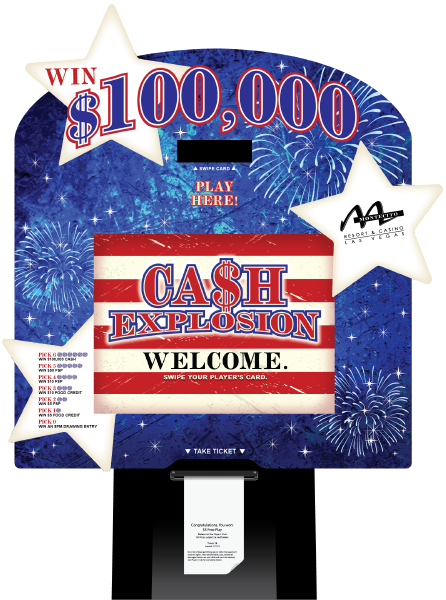 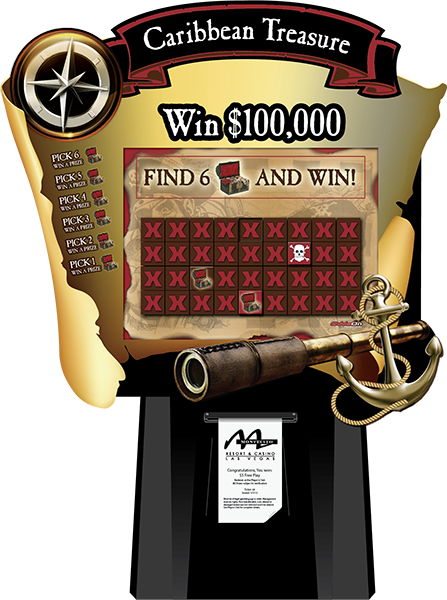 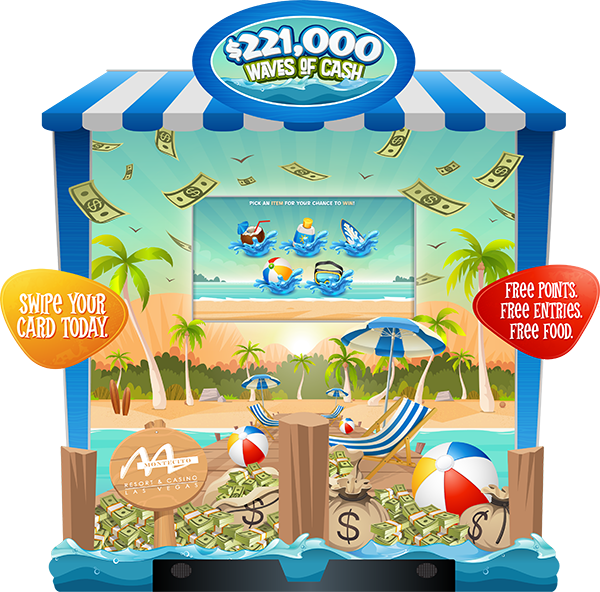 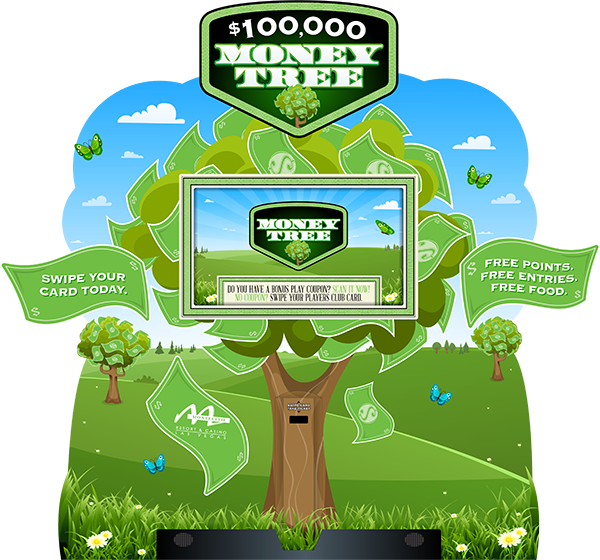 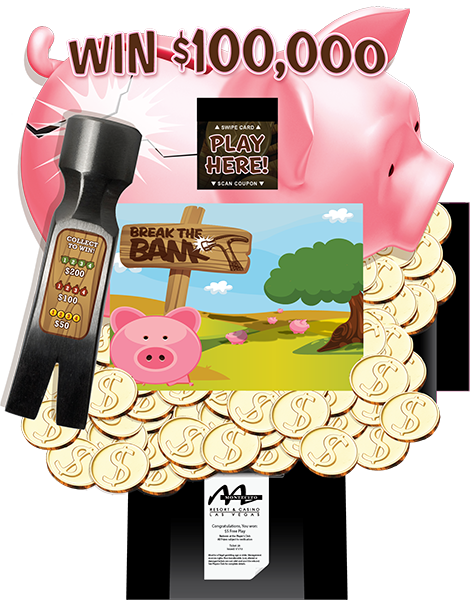 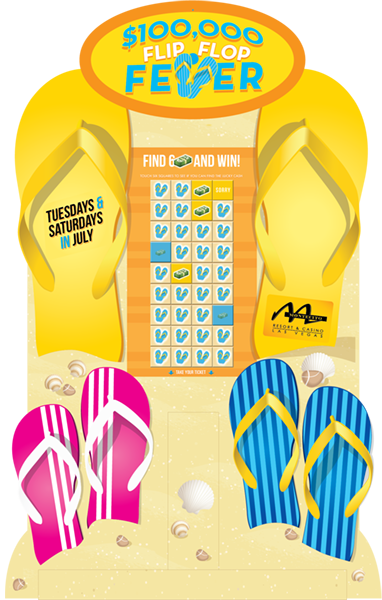 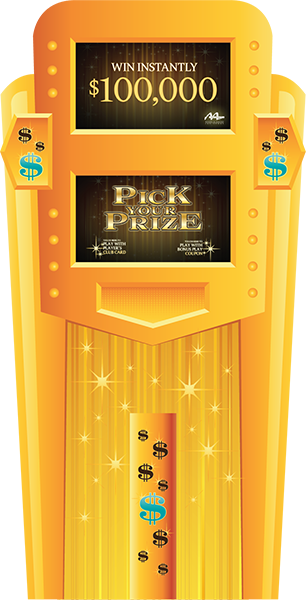 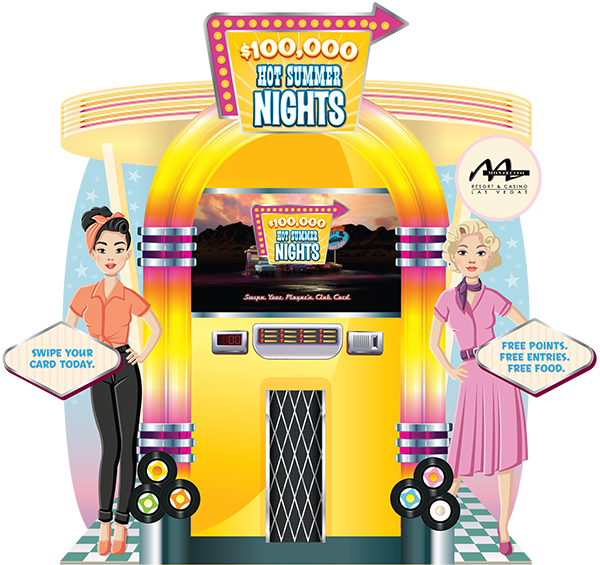 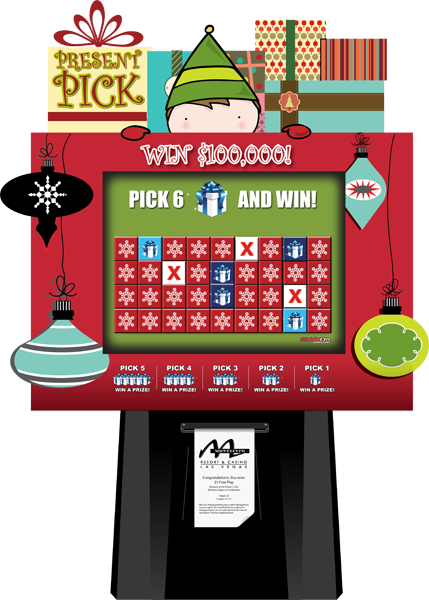 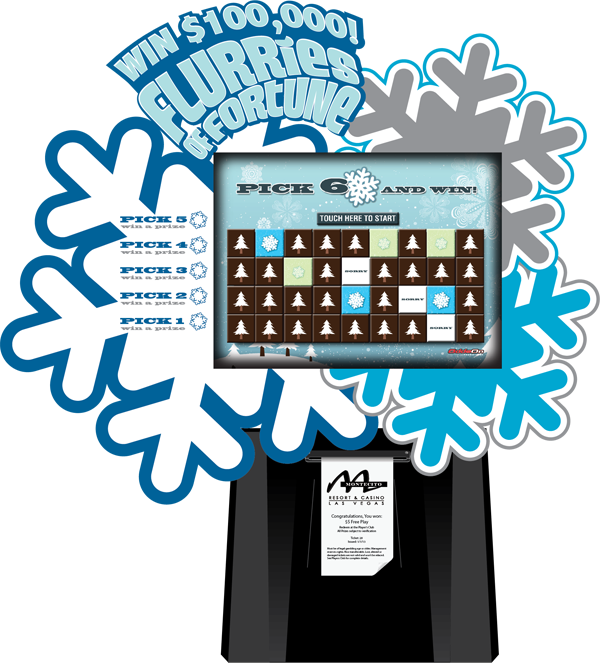 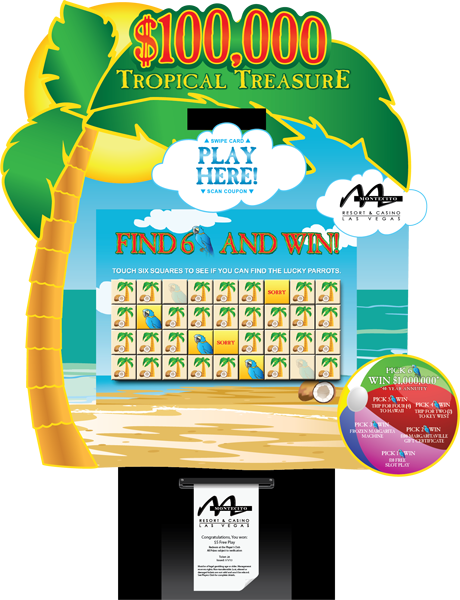 Each concept is available in all kiosk sizes (Super, Deluxe, Lite) and can be deployed as a Swipe Play & Win or a Video Scratch & Win game.